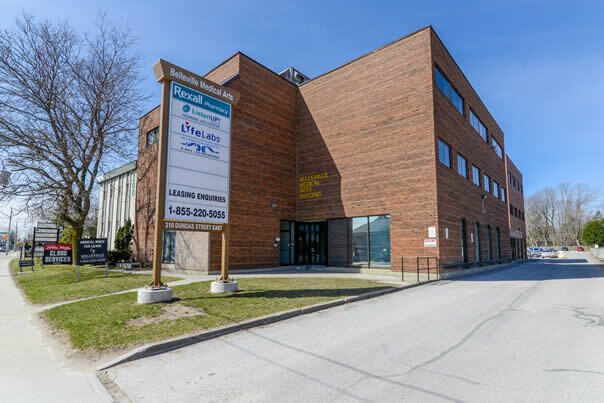 The Belleville Medical Arts Building is a full service medical office building serving Belleville, Ontario’s metro population of 93,000. 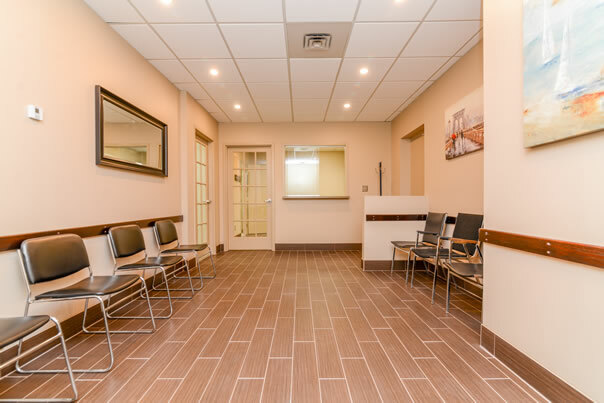 The 37,000 square foot building has a full complement of medical services including pharmacy, laboratory, x-ray / ultrasound, audiology and an infusion clinic. Physician types include general practitioners, OB/GYN, dermatologist, ENT and orthopedic surgeon. 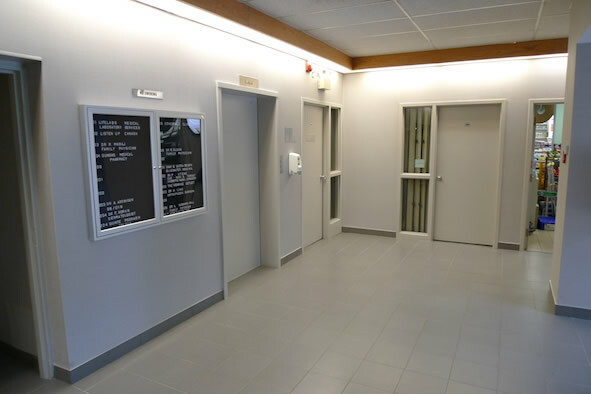 The building is comprised of 100% medical tenancies. 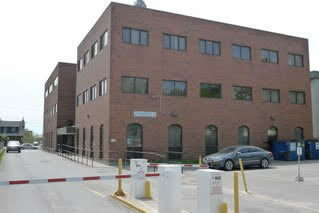 The Medical Arts Building is located in downtown Belleville, Ontario. The City of Belleville is located at the mouth of the Moira River on the Bay of Quinte in Southern Ontario along the Quebec City-Windsor Corridor. Belleville is conveniently accessed by both Highway 401 and Kings Highway 2. The city is 200 km from Toronto, 230 km from Ottawa and 360 km from Montreal. The city’s population continues to experience above average increases in the 50+ age group as its picturesque location and moderate climate are attractive to retirees.